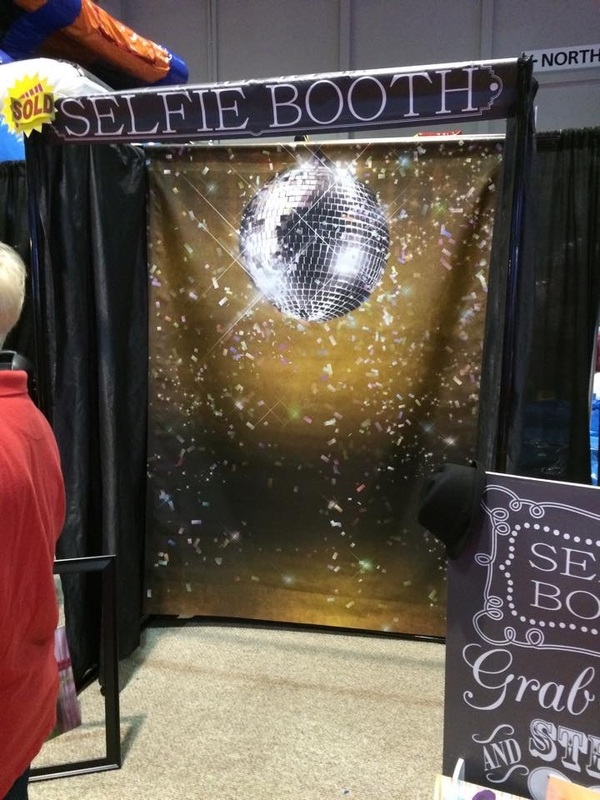 Selfie Photo Booth. Bring your own camera, grap some props and let the fun pictures begin. 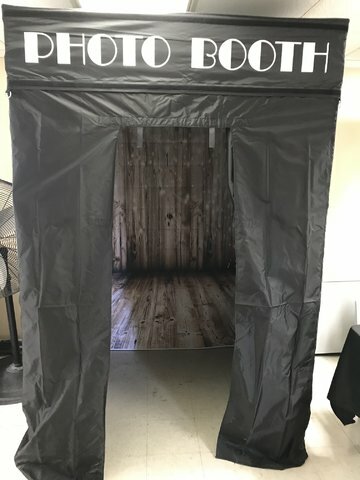 A more affordable way of having a photo booth for any eve nt.